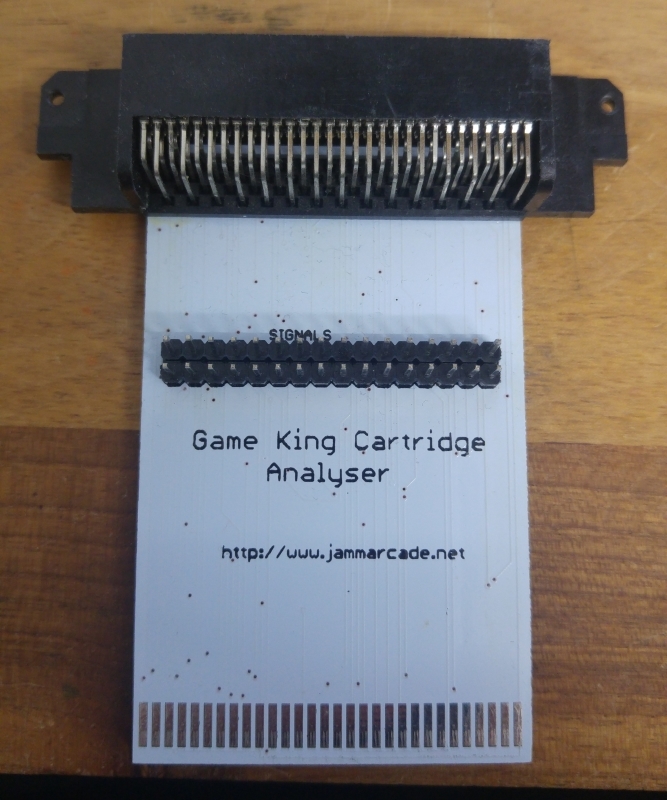 I seemed to be one of the first to get the ball rolling with Gameking dumping. 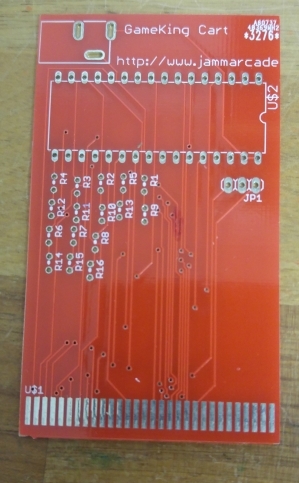 I had to make my own part for the cartridge connector. 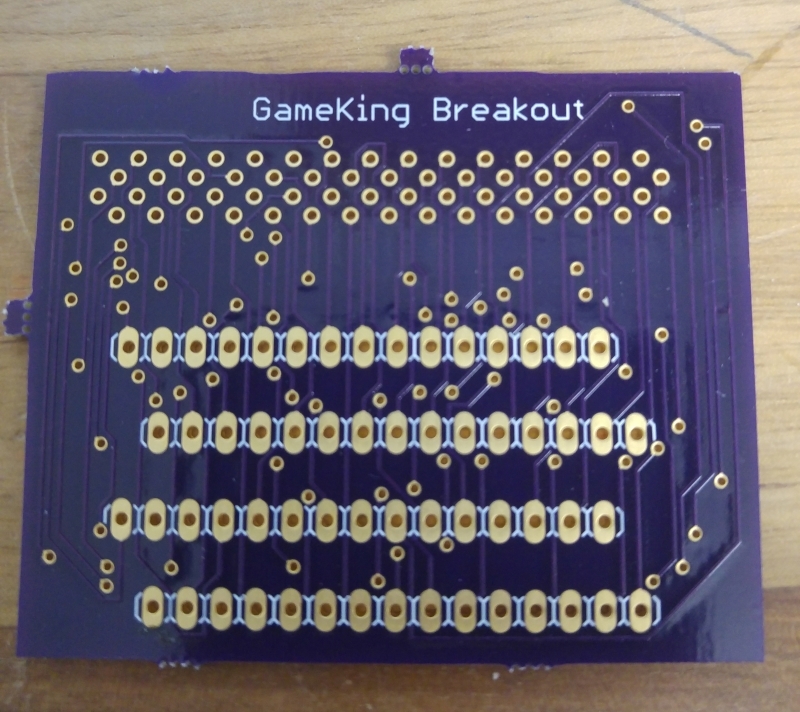 This allowed me to make the breakout PCB. This worked well enough for my dumping needs but I also wanted to test the dumps on a real Gamking. This led me to the first cartridge test. It has a bunch on things on that weren’t really needed but I was just playing about with ideas at this point. It sort of worked but would do with some refinement. 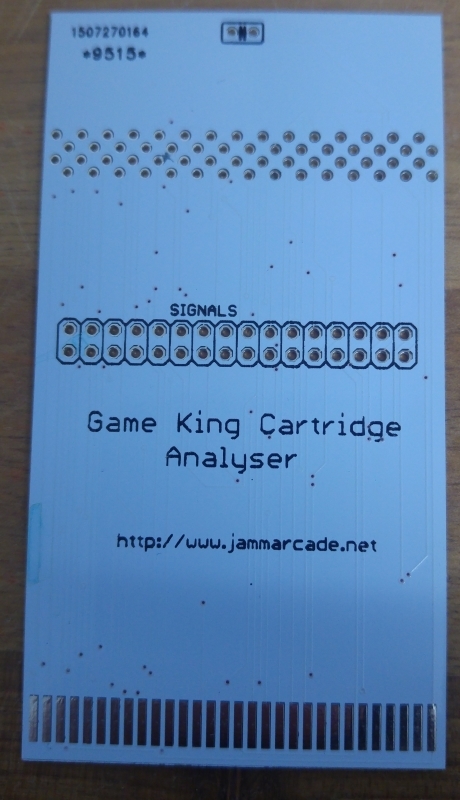 This one worked much better but after dumping some 4in1 cartridges we found they didn’t always work properly using the homebrew cartridge. This led to the analyser PCB. 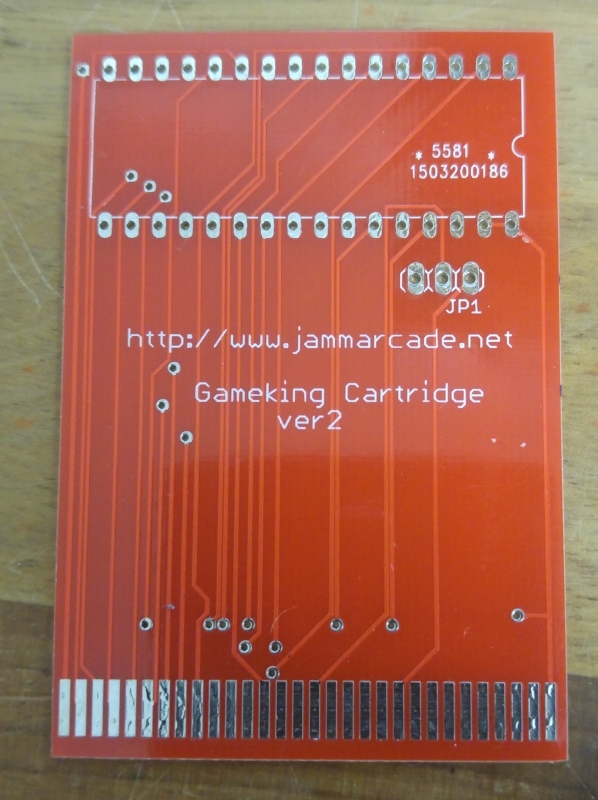 I never did get hold of any 4in1 carts myself so thats as far as that project actually got, although I don’t think its required anymore. 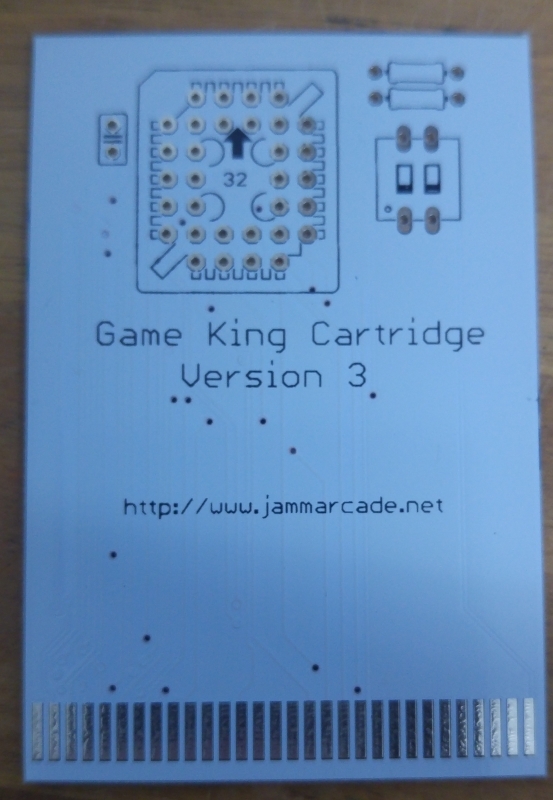 The final product is this cartridge. I believe one of these was used to aid in dumping the internal ROM. It works fine for single games and a few 4in1 titles.